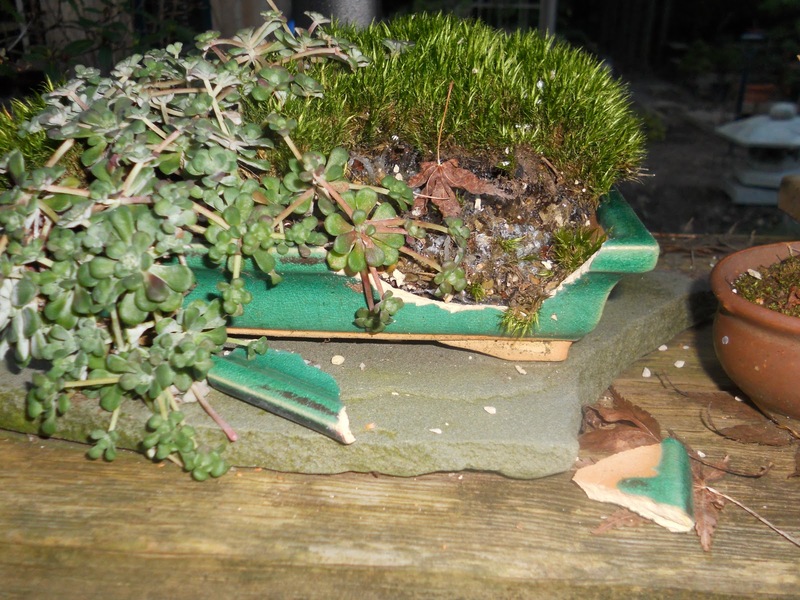 This is what a pot has to withstand at below freezing temperatures. Can you make out the crystals of frost in the soil? Pots must be made of a clay that fires densely enough to absorb no water, or else this is the result. This is a commercial pot from China. The shape is fine - the sloping walls directing the expanding ice upwards rather than outward. But the porosity of the clay is the weakness here. 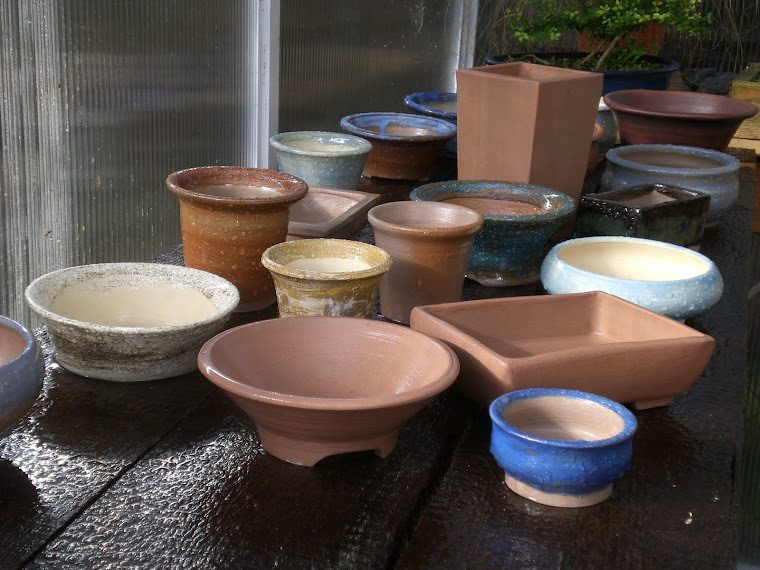 When choosing a clay I choose the lowest porosity stoneware I can. I fire it to the point where it becomes as hard as stone. None of my pots have suffered any damage from freezing.